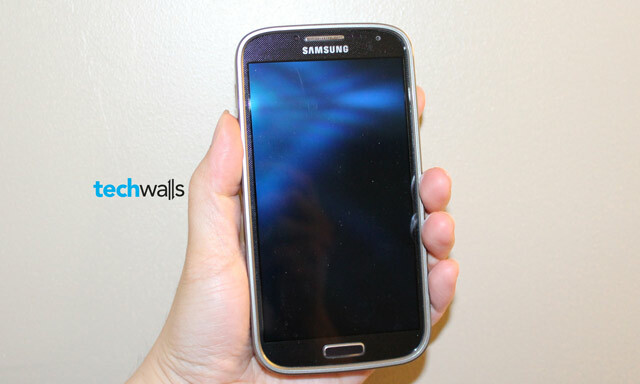 Samsung Galaxy S4, the flagship smartphone of Samsung in 2013, impresses users in many aspects, but not the design. The Galaxy S4 looks so similar to the Galaxy S3 and you hardly can tell the difference, apart from the metal stripe on sides. I’ve seen many people complain about this, but that doesn’t matter in my opinion. 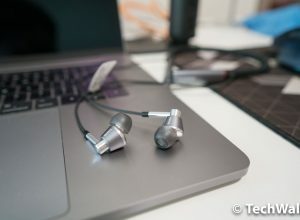 Most users are using cases to protect their smartphones, so what’s the point of paying more for expensive materials? Nobody knows you are using a unibody aluminum phone when you are applying a case outside. 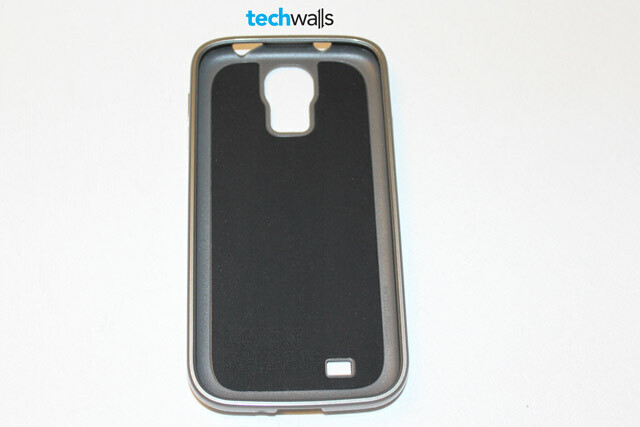 If you don’t like the plastic back of the Galaxy S4, we have a case to make it look better. That’s the Case-mate Barely There case. 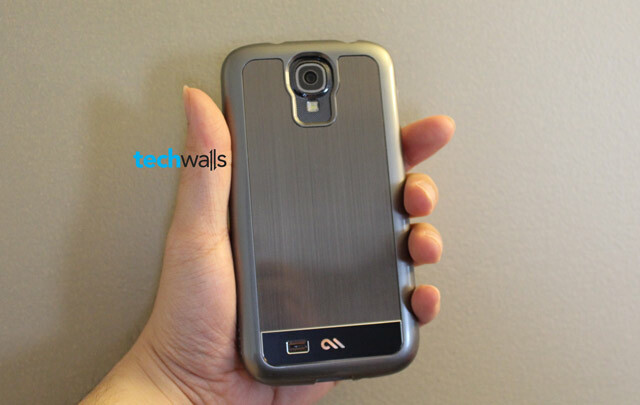 Thanks MobileFun for providing this Samsung Galaxy S4 case for review. 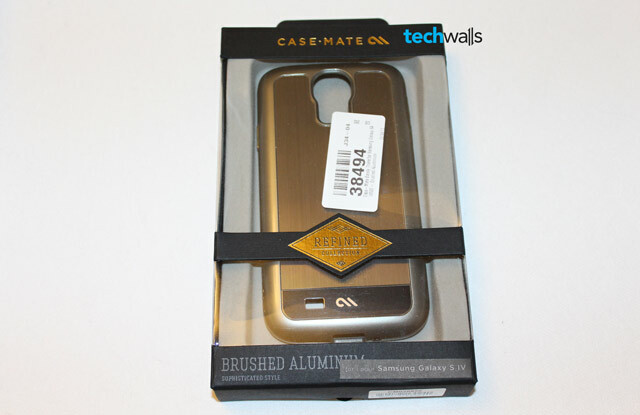 This is a good-looking case for Samsung Galaxy S4. 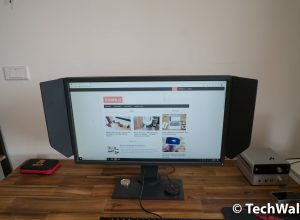 Although it adds some thickness to your device, it is still acceptable. I’m not sure about the protection, the case possibly will pop up when you drop it and your phone could get damages then.